Sponsors of Copa Coca-Cola football tournament are expressing satisfaction with the exposure of talent at this year’s competition. 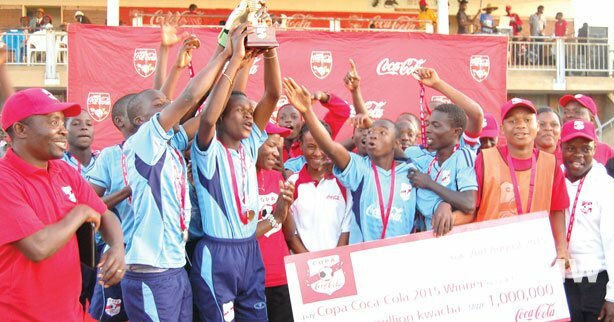 Robert Laws secondary school from Embangweni in Mzimba are this year’s champions. 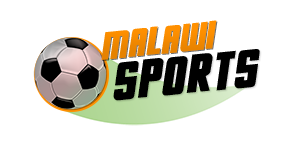 They defeated Joyce Banda Foundation of Blantyre 2-1 during the finals held in Mulanje over the weekend. Castel Malawi pumped in K60 million in the contest. The company’s Corporate Communications Manager Titha Mbilizi promised to come back bigger and better next year, after a successful tournament this year.